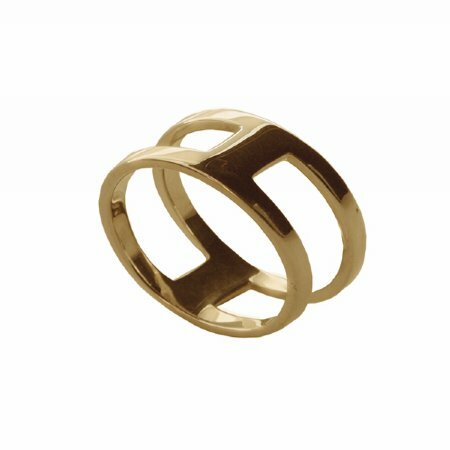 This exquisite 9ct Yellow Gold Ring portrays true elegance. The organic shaped ring sits perfectly flat against your finger and is extremely comfortable with a tapered back. This piece is custom made and carries a lead time of 3-10 days plus shipping. Please nominate your preferred delivery date.